The much awaited phone with the “unbreakable display”, The Moto X Force is finally here. But before we put our hammers to work, check out our quick unboxing and hands-on of this handset. 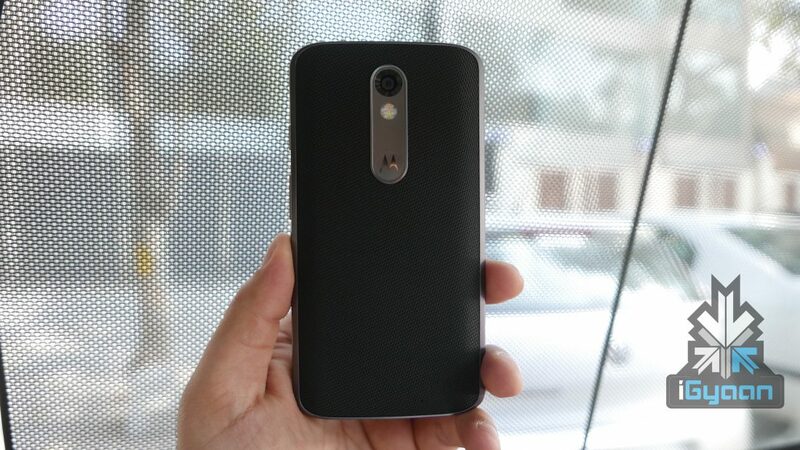 The Moto X Force has come to India in two storage variants, 32GB, and 64GB. Pricing is set at a steep Rs 49,990 only for the former while the beefier 64GB variant will come to stores for Rs 53,999. 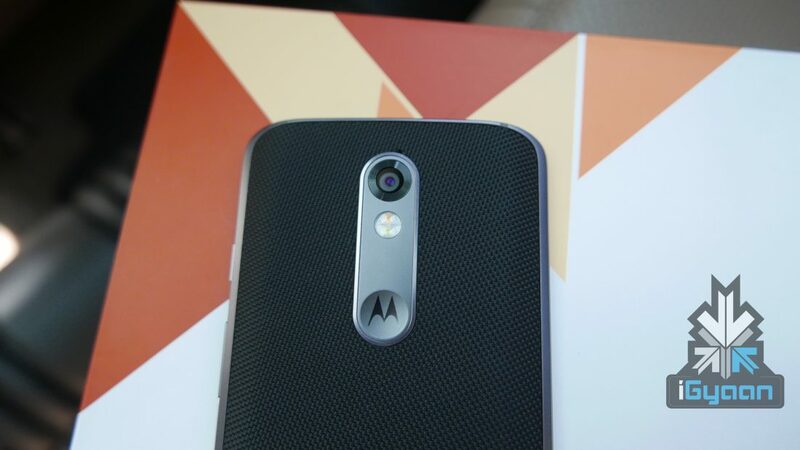 In terms of design, the phone does not stand out from any other Motorola phone in the family. It shares the DNA of most Moto phones already available in the market. The textured pattern at the back makes it easy to hold. The X Force comes with a design scheme which features a flat back merged with curved edges. 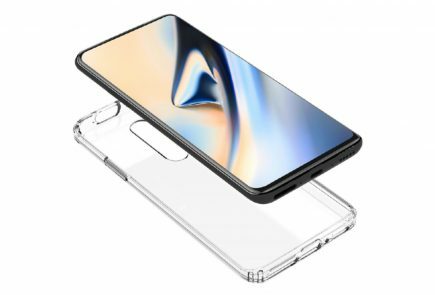 The addition of the ShatterShield tech makes the bezel a bit thick for our liking but does not take anything away from the looks of the phone. 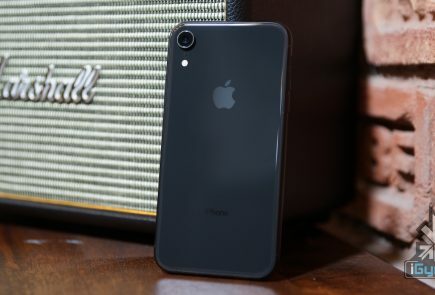 To sum it up, the phone is not too big on looks, but you wouldn’t call it ugly. It’s plain, but pleasant to look at. The phone’s display is where all the magic happens. 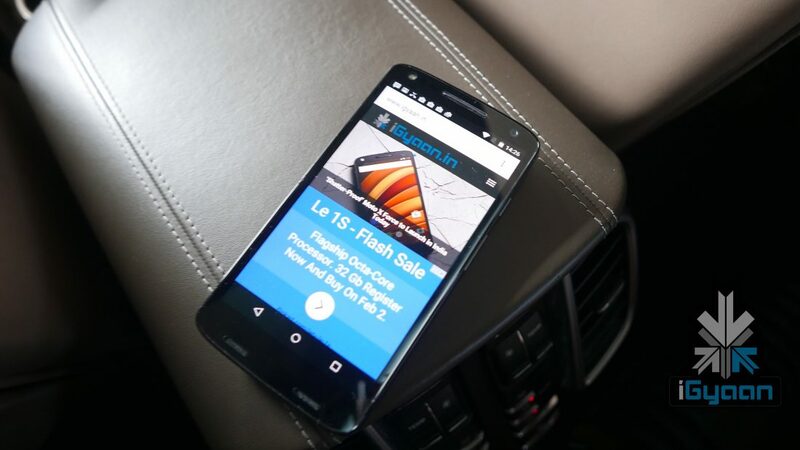 Moto X Force with its ShatterShield 5.4-inch Quad HD AMOLED display is the selling point of the phone, and to be honest, it does not disappoint. The display from beneath the multiple layer system shines bright and nice. 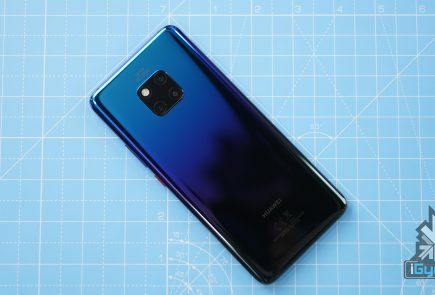 Text, videos and games look crisp without any blurring or any such apprehensions that one might have using a phone with display protection technology like this. 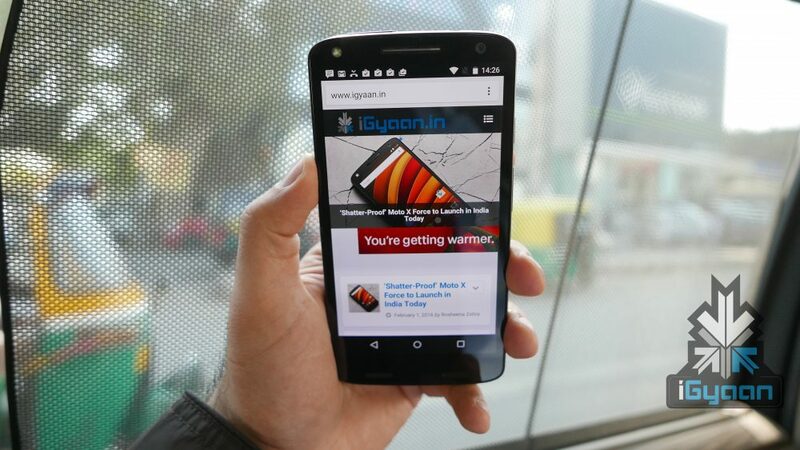 The phone comes packing a Qualcomm Snapdragon 810 octa-core SoC clocked at 2GHz and Adreno 430 GPU. There will be 3GB of LPDDR4 RAM on board, and it will be available in 32GB and 64GB inbuilt storage options. 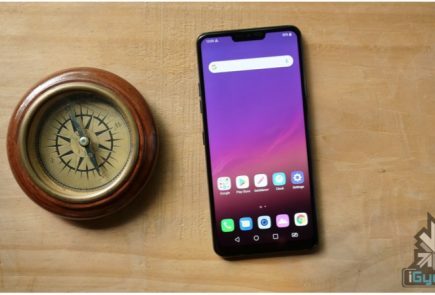 The phone will support expandable storage up to 2TB via a microSD card slot, and will be powered by a mammoth 3760mAh battery with Quick Charging support. The Moto X Force packs a 21-megapixel snapper with f/2.0 aperture, dual-LED flash and Phase Detect Autofocus around the back, and a 5-megapixel selfie camera with flash and f/2.0 aperture. The 21MP rear does well in outdoor conditions but low-light captures are still poor. 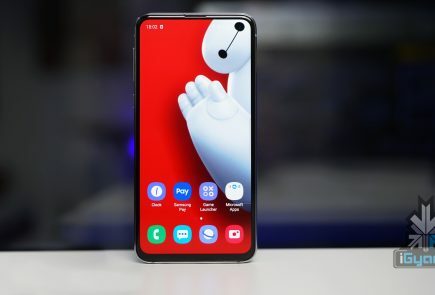 The device is equipped with a bunch of gesture controls that let you unlock the camera, turn on LED flash, wake up the device from sleep mode. 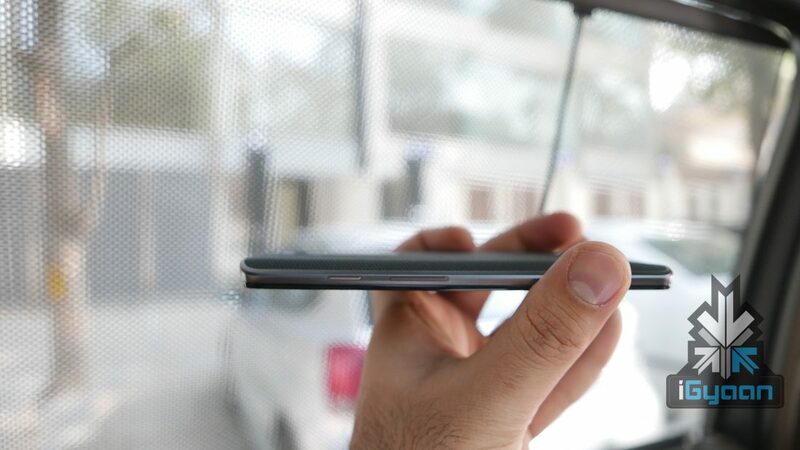 To put the device’s shatterproof display to test, we dropped the Moto X Force from about a 1000-foot high and you can check what happens next by clicking on the video below.